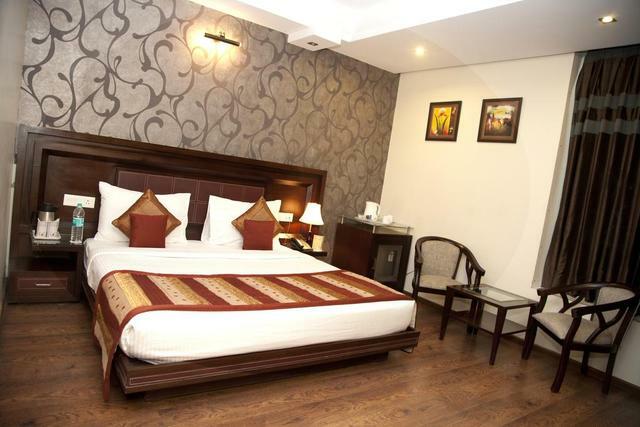 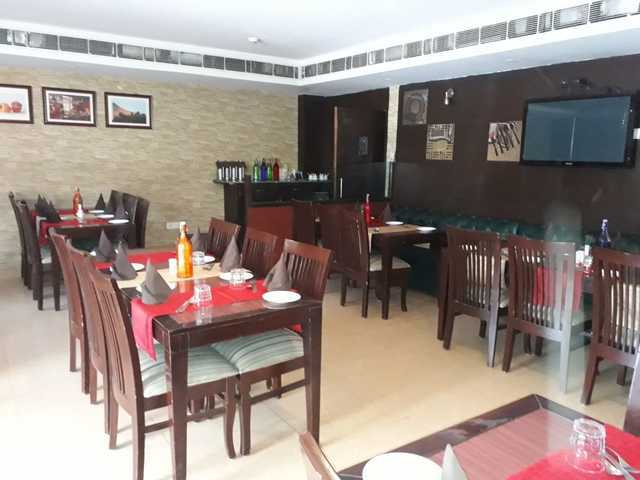 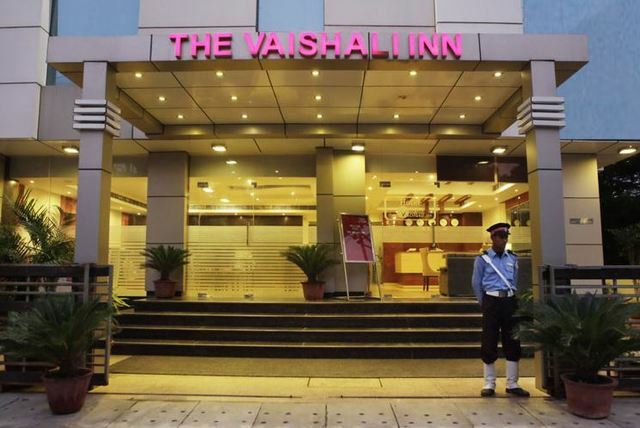 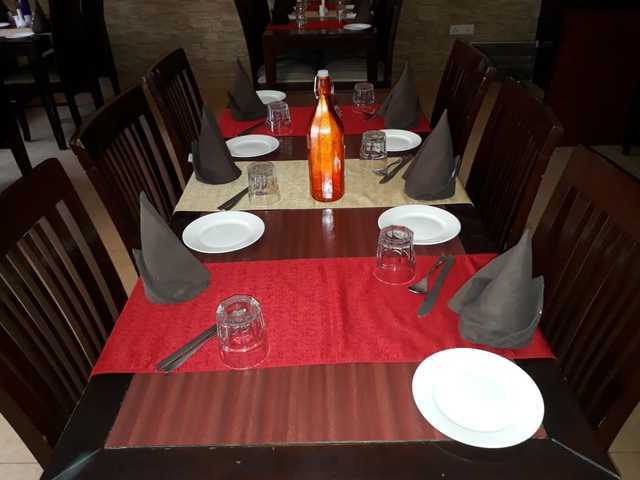 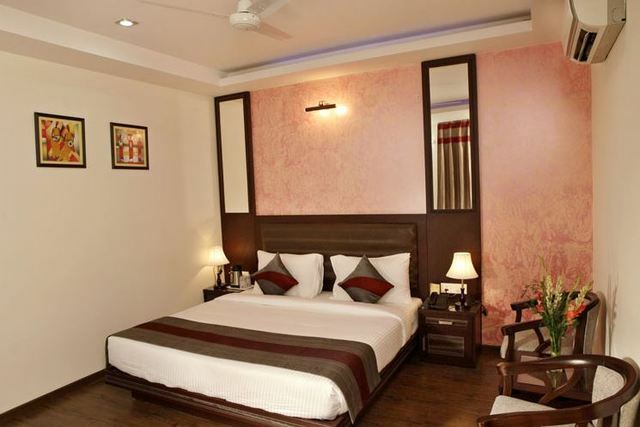 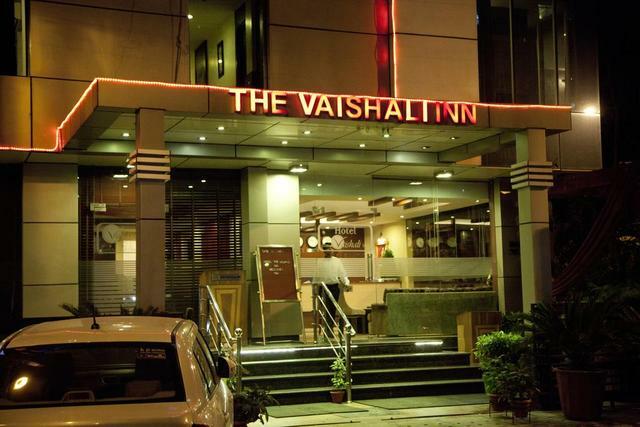 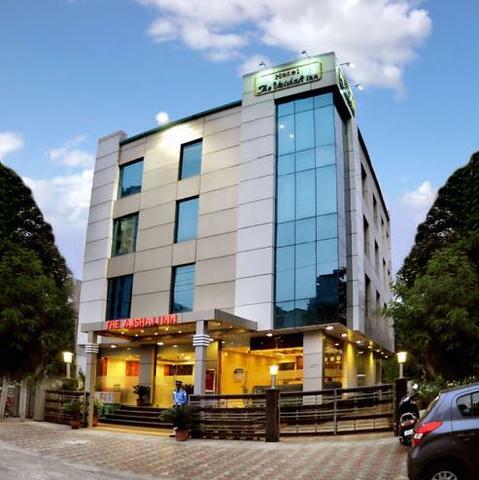 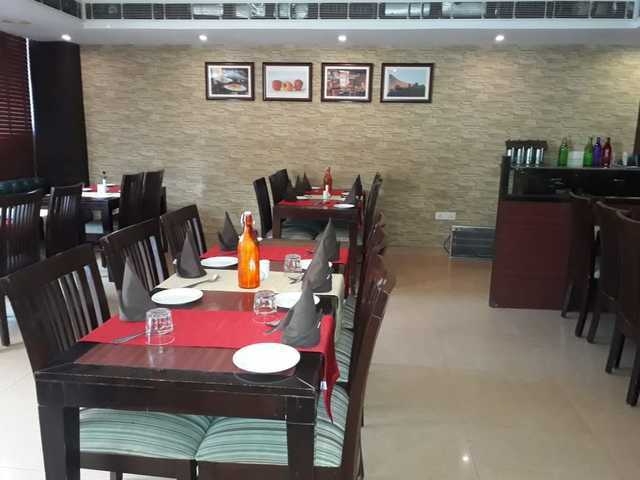 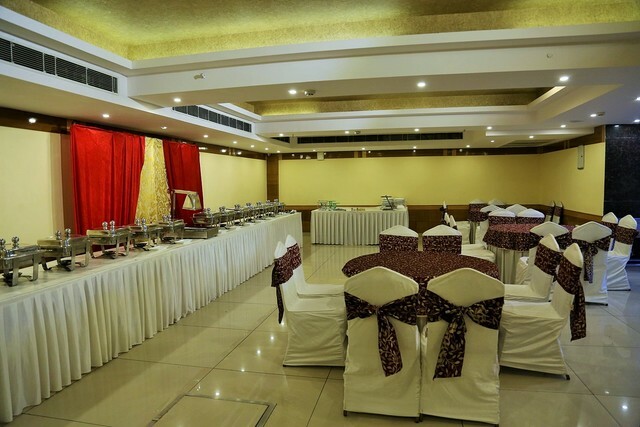 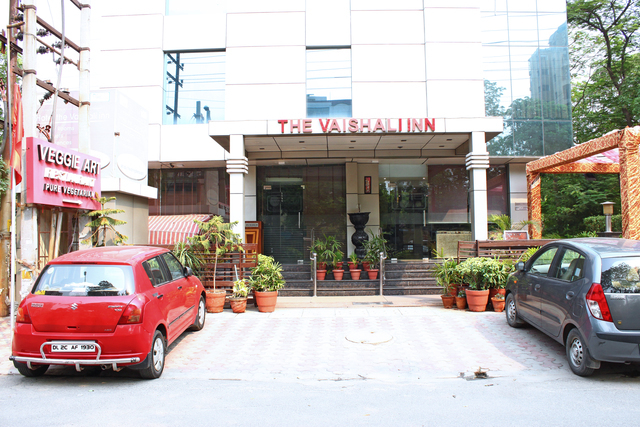 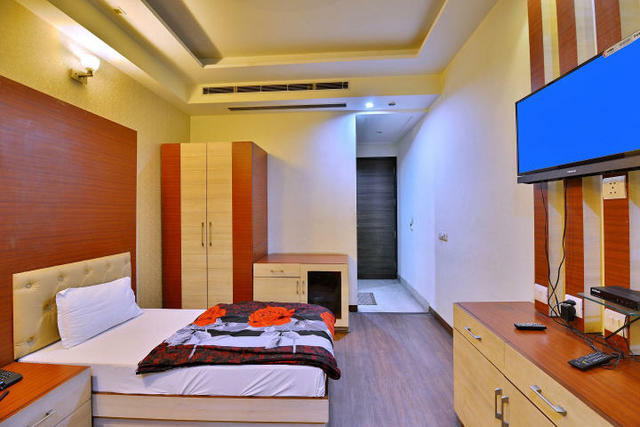 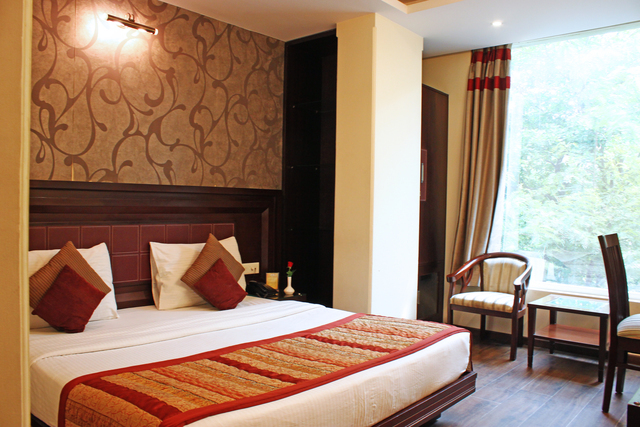 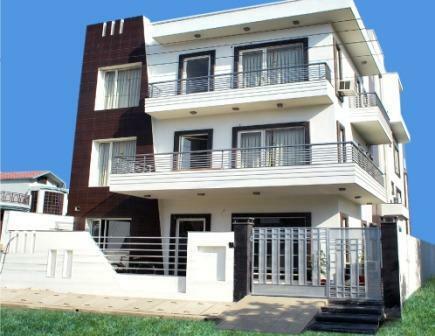 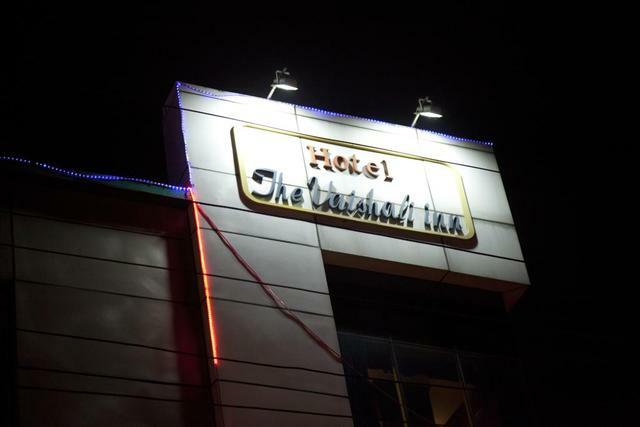 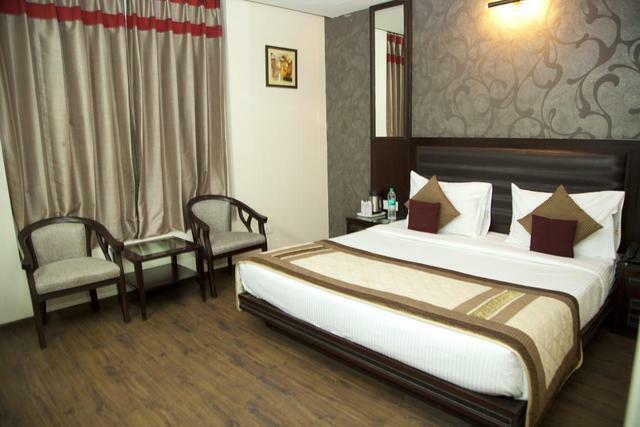 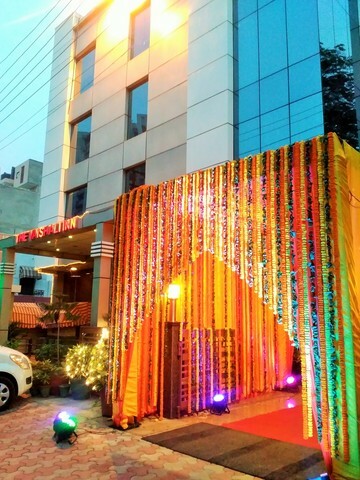 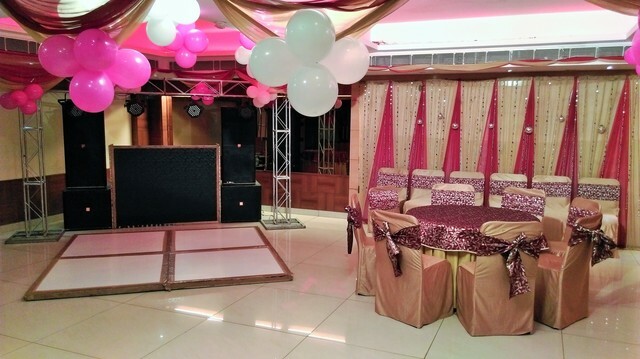 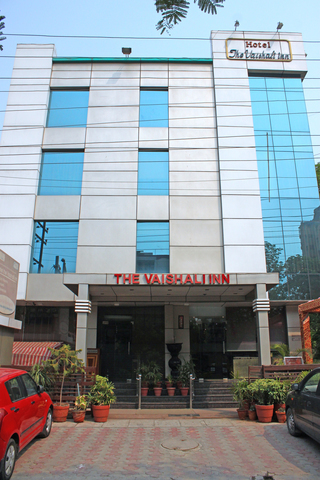 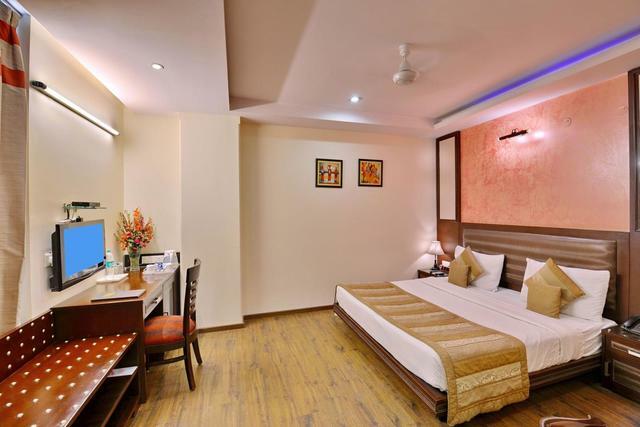 Offering a comfortable abode with elegant interiors, The Vaishali Inn is perfect for tourists searching for a good property next to the station. 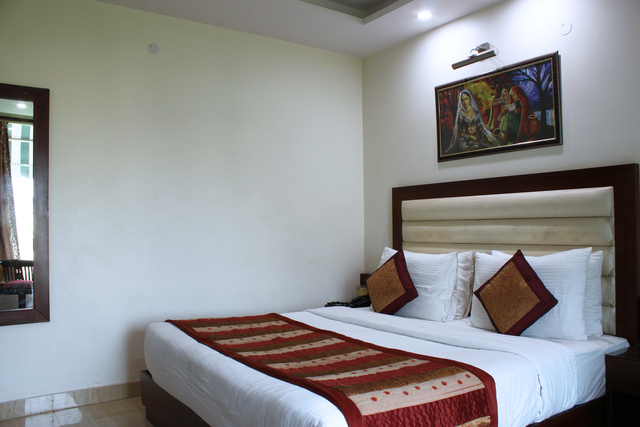 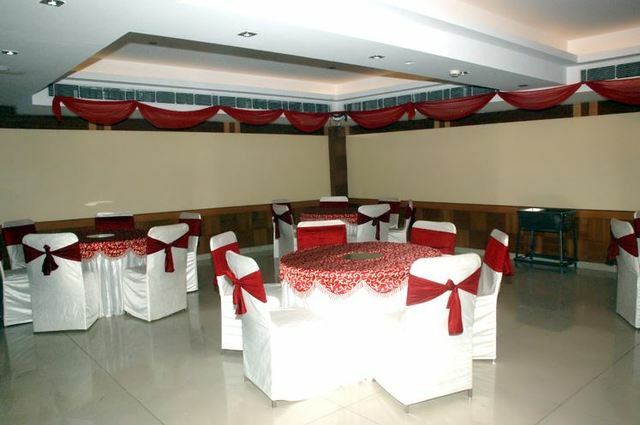 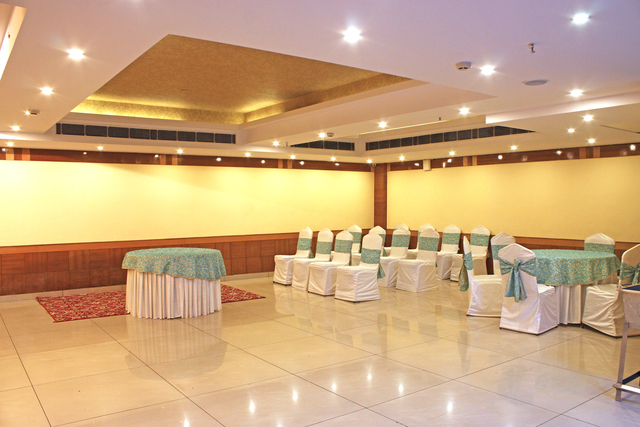 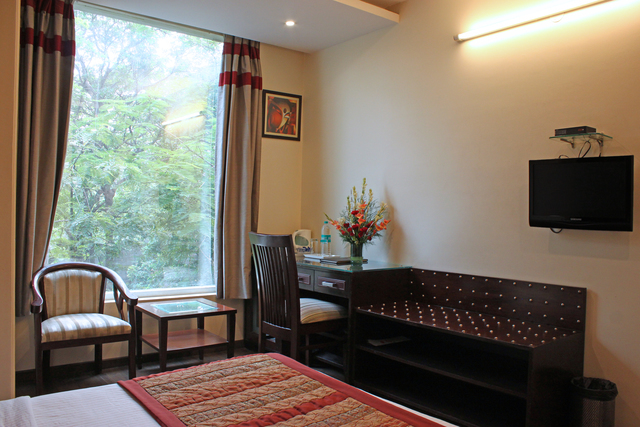 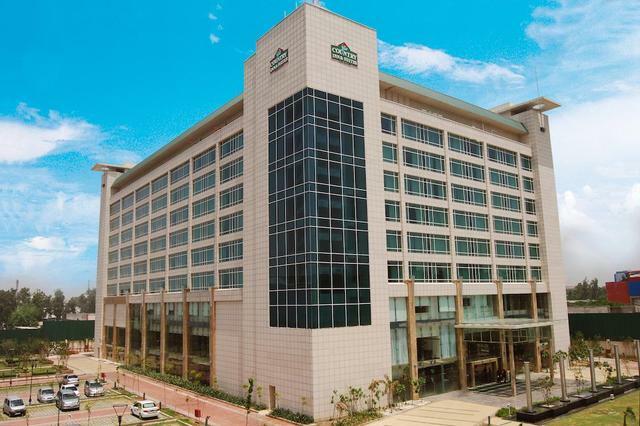 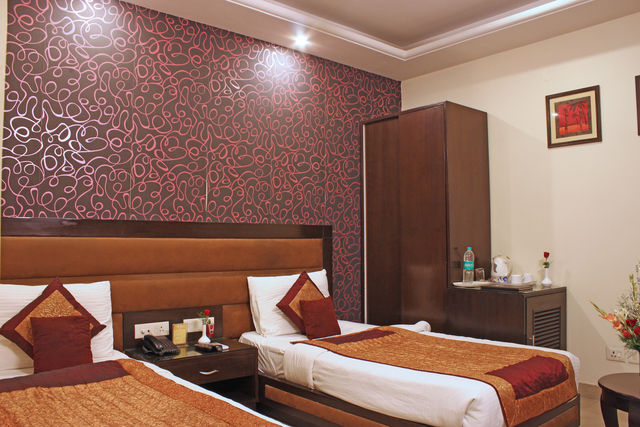 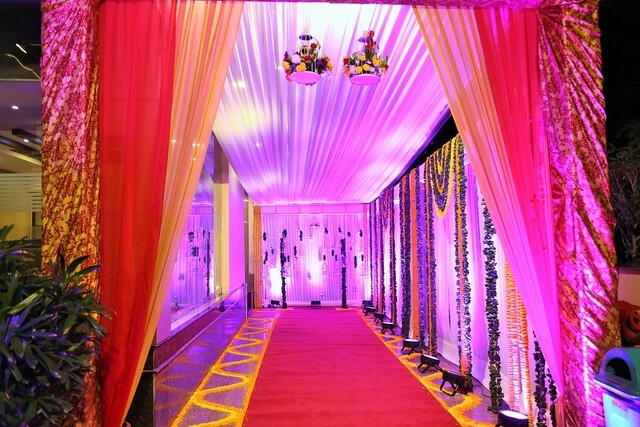 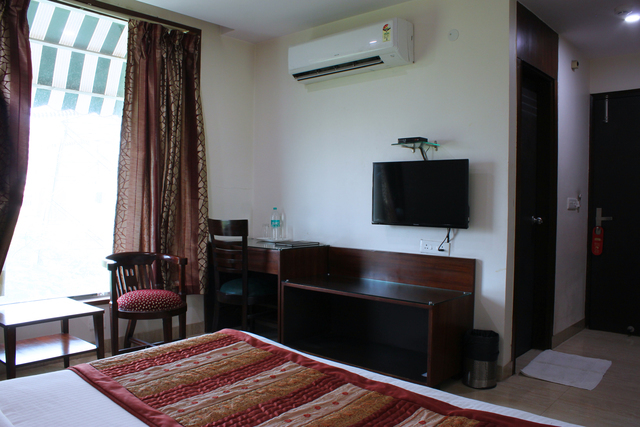 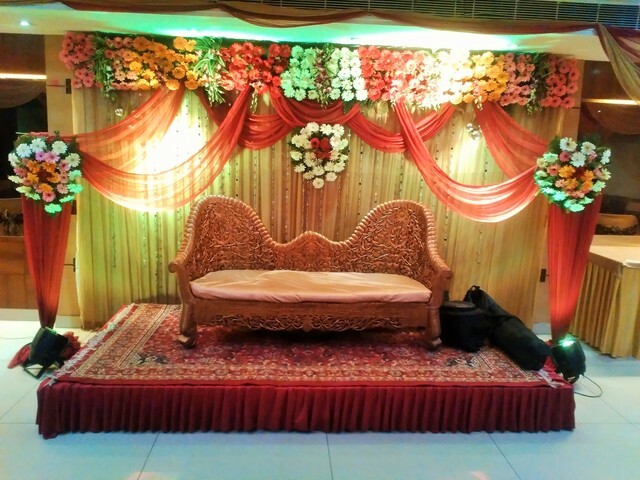 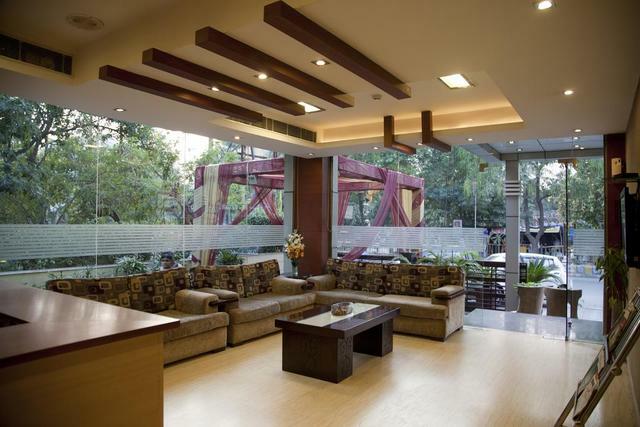 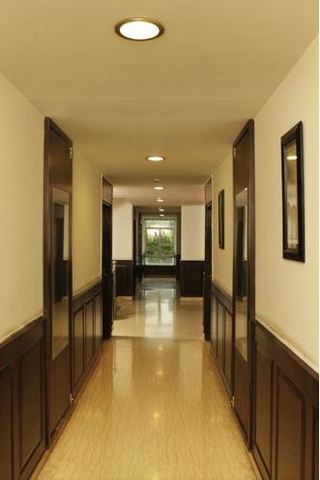 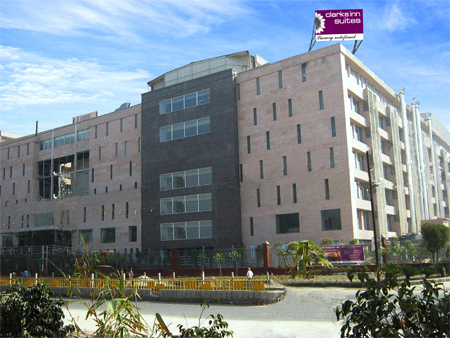 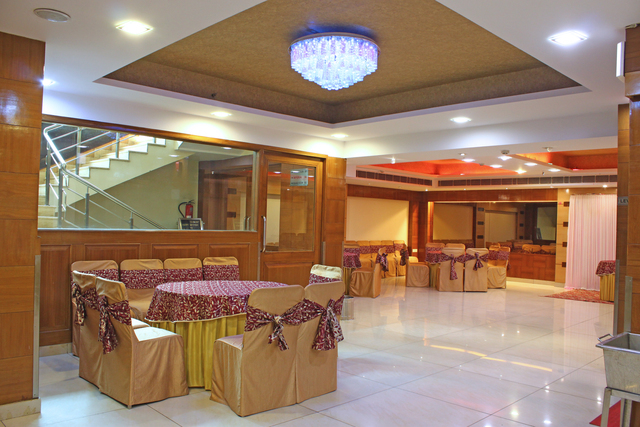 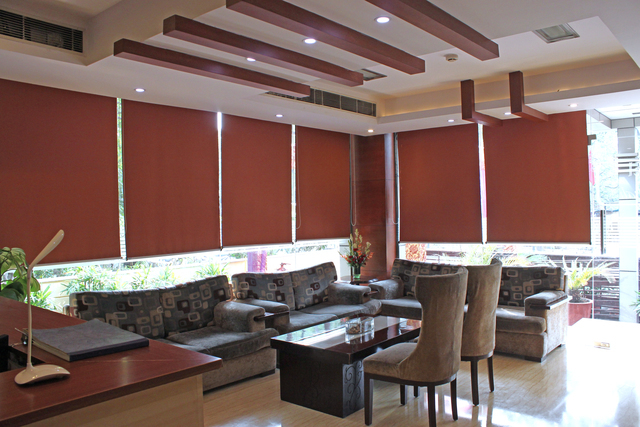 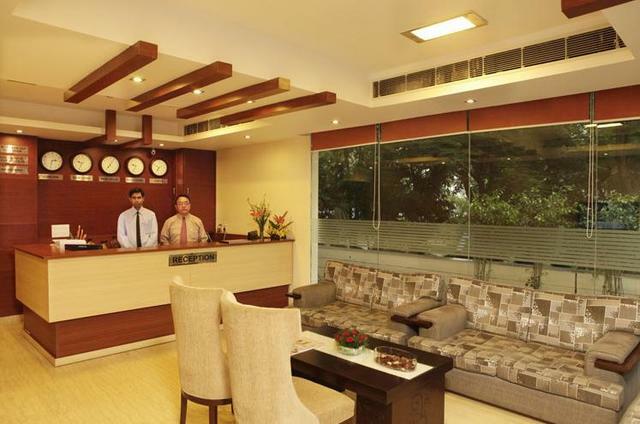 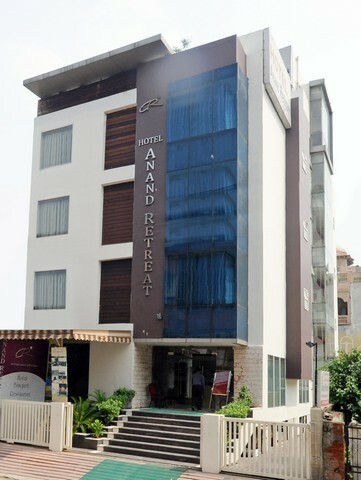 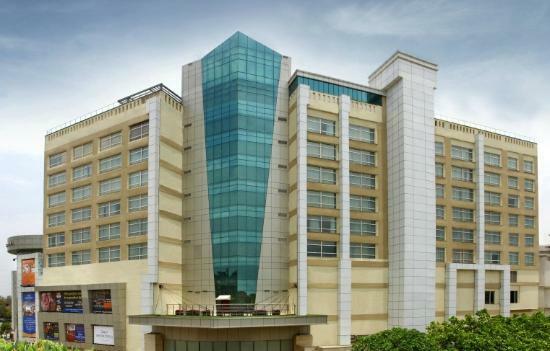 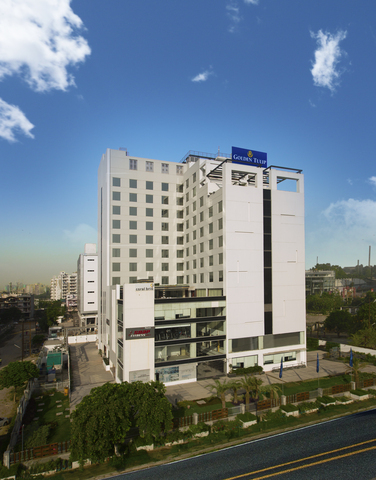 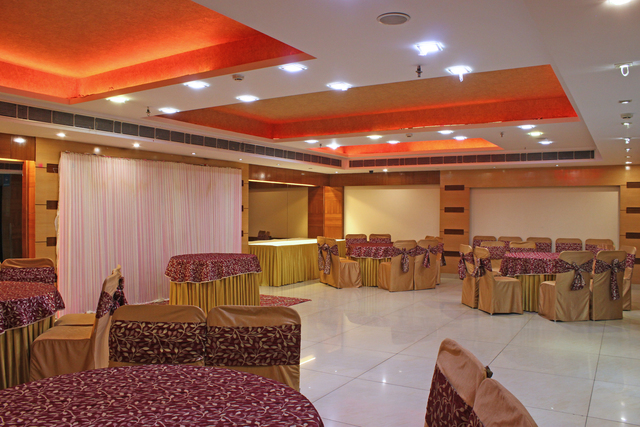 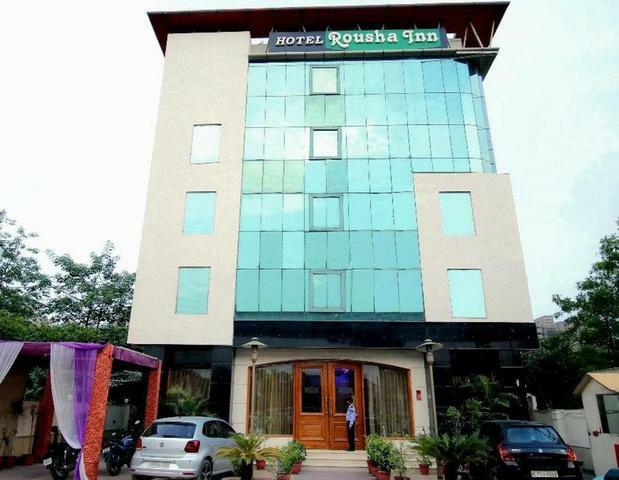 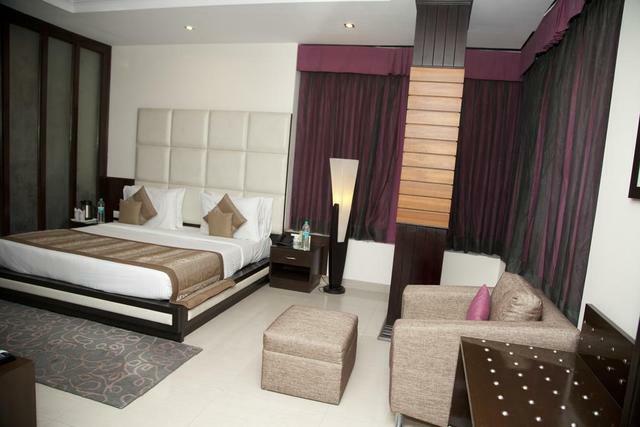 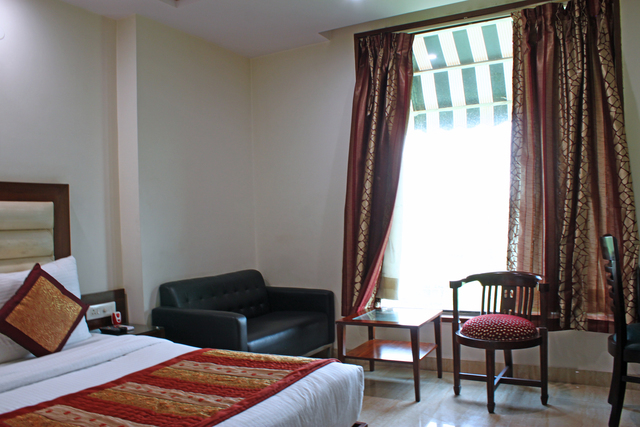 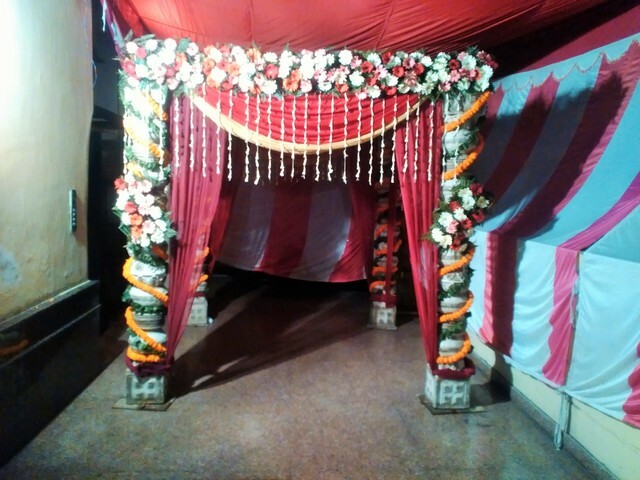 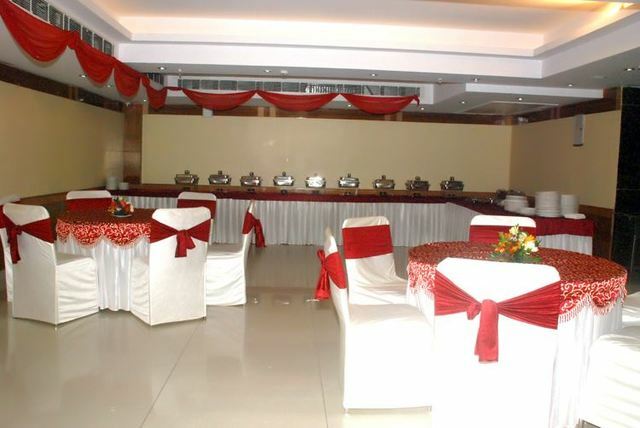 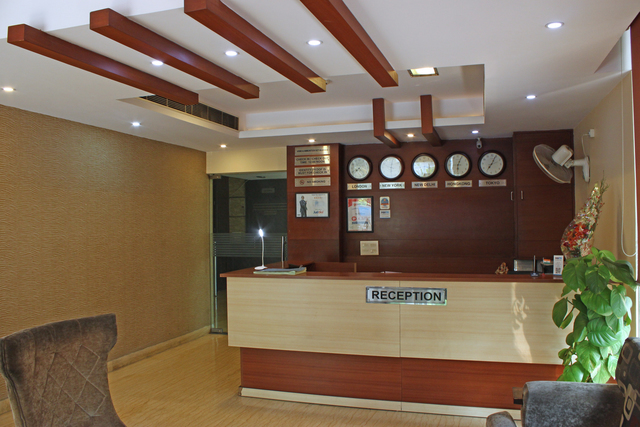 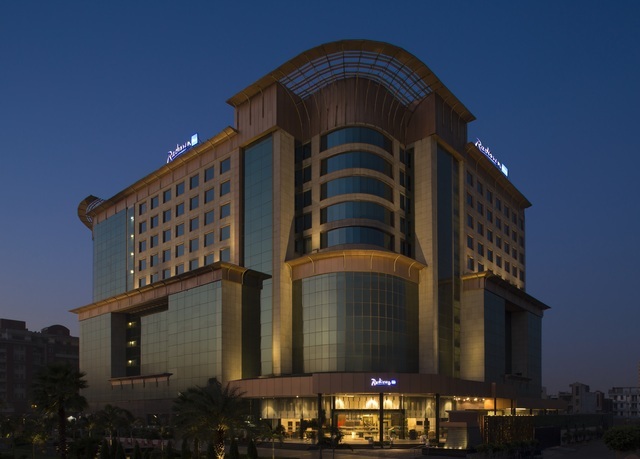 The hotel offers modern rooms equipped with flat-screen TVs, electric kettles and seating areas. 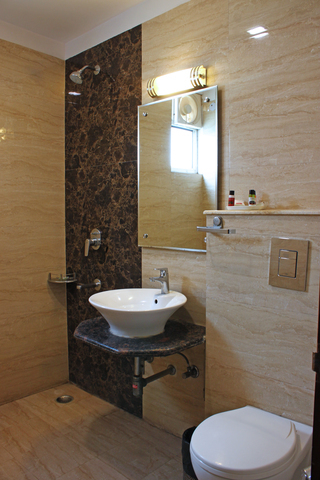 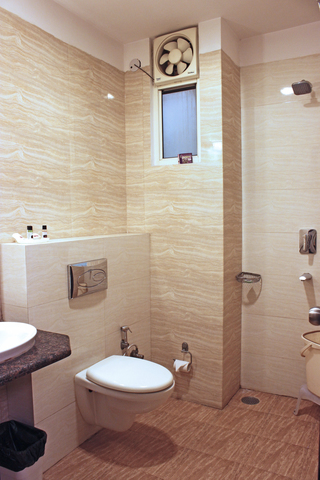 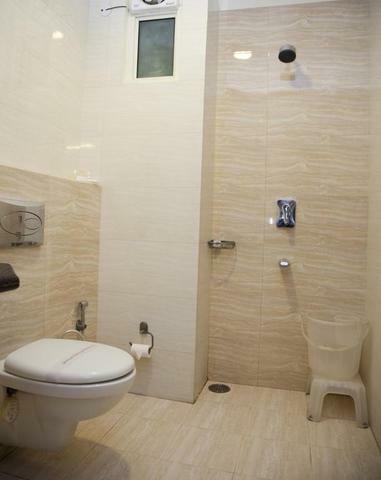 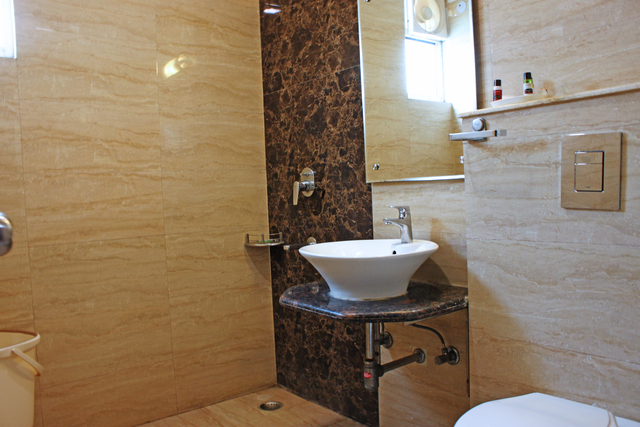 The ensuite bathrooms come with basic toiletries and showers. 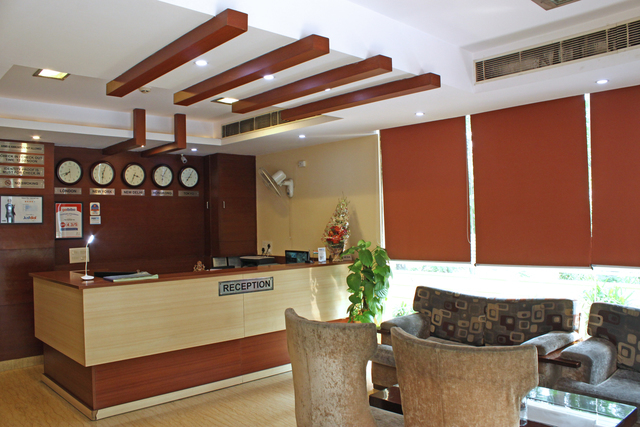 A 24-hour friendly tour desk helps tourists with their travel itinerary. 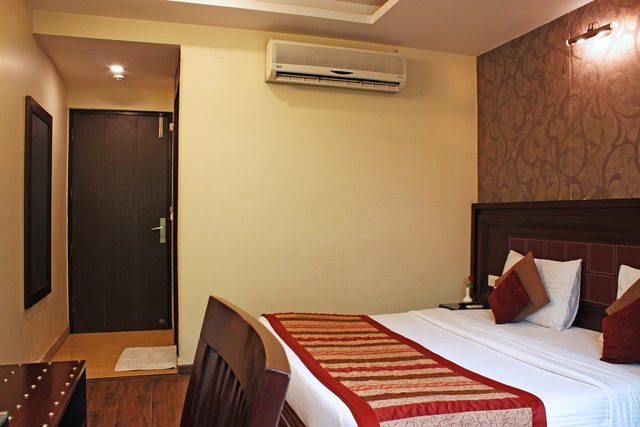 The hotel offers luggage storage and room service . 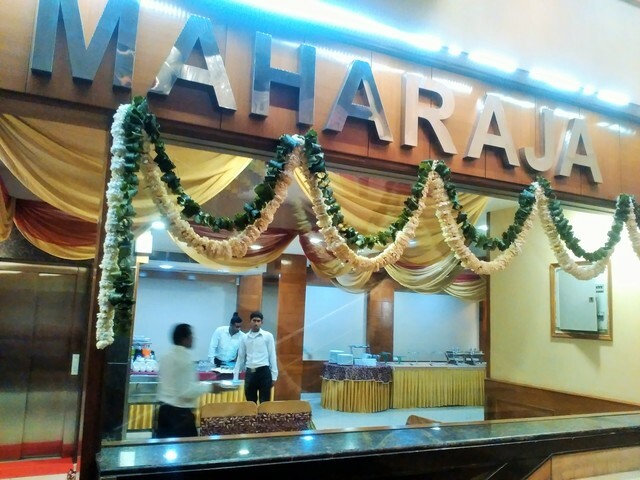 On the food front, guests can sample various delicacies at the on-site restaurant. 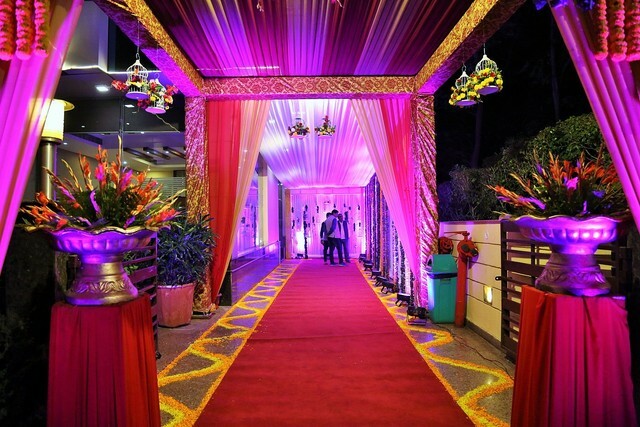 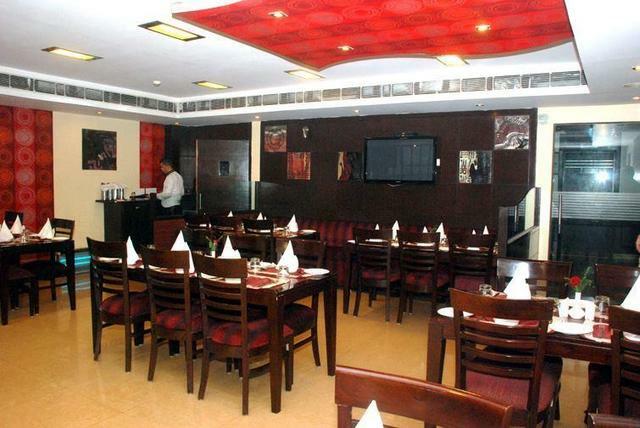 The Mini Bar serves wonderful concoctions of drinks and gourmet seafood delicacies. 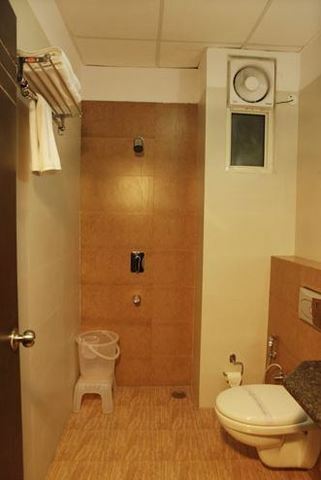 While here, you can stay connected with the outside world by enjoying free Wi-Fi.